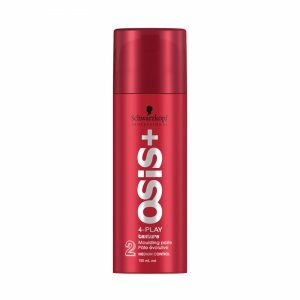 A rich creamy conditioner for colour-treated hair. Helps to strengthen the hair structure to optimal pH 4.5 bringing coloured hair closer than ever to 0 colour fade. Detangles and improves combability. Adds shine to colour treated hair. 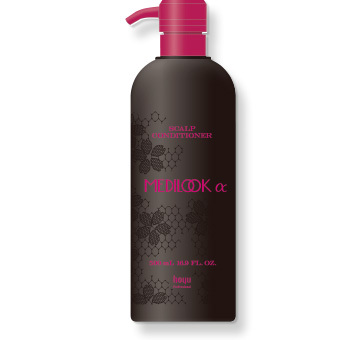 Reduces frizz and smoothes the surface of the hair. 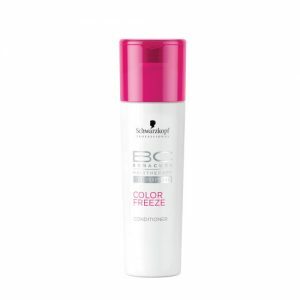 Gentle shampoo for colour-treated hair, brings hair to its optimal pH 4.5 level to perfectly freeze colour pigments. For long-lasting intense colour. Ideal for use in post-colour service and home maintenance. Gently yet effectively cleanses coloured hair. 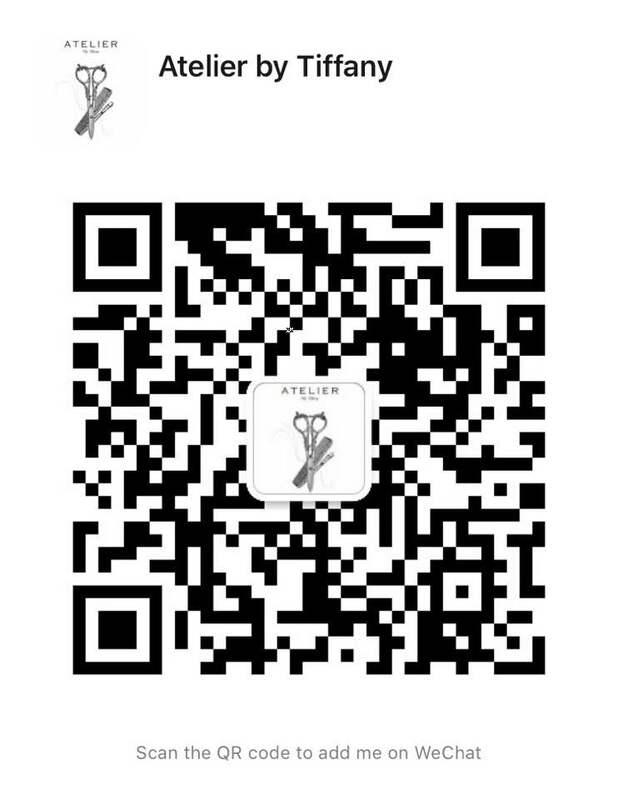 Tightens and stabilises the matrix thus keeping the colour pigments frozen deep inside the hair. 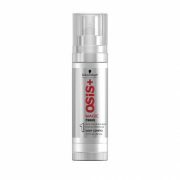 Works to neutralise chemical residues while adjusting hair structure. 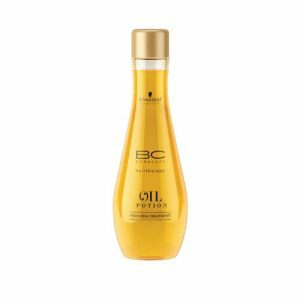 Prepares hair for the benefits of BC care products. 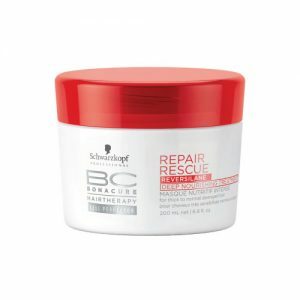 BC Bonacure Colour Freeze Treatment by Schwarzkopf is perfect for colour treated hair. This rinse out treatment restores and rejuvenates your hair from the inside out. 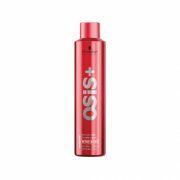 The conditioning formulation of this treatment maintains 90% of your colour for up to 30 washes post-colouring whilst hydrating and moisturising your hair for increased manageability and shine. 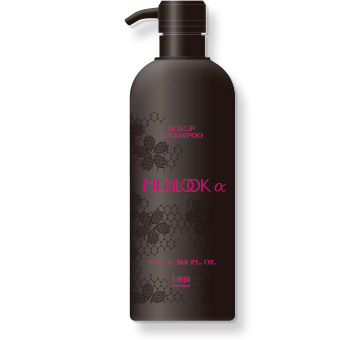 To use, work this treatment through your freshly washed hair, leave in for a few minutes before rinsing thoroughly. 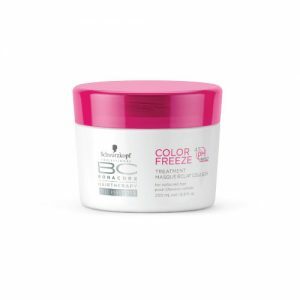 Use BC Bonacure Colour Freeze Treatment by Schwarzkopf (200mL) weekly to maintain colour vibrancy. 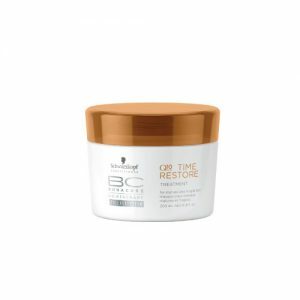 Ideal for mature, fragile hair, this treatment repairs, strengthens and restores hair leaving it shiny and full. 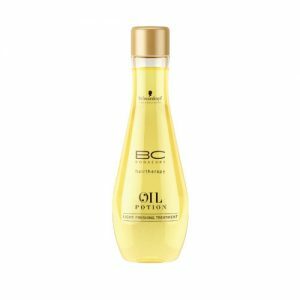 This is the first step of the scalp care series that leads to a moisturized scalp to reduce redness and attain beautiful hair. This is the third step of the scalp care series to provide moisture to the scalp rand attain beautiful hair.